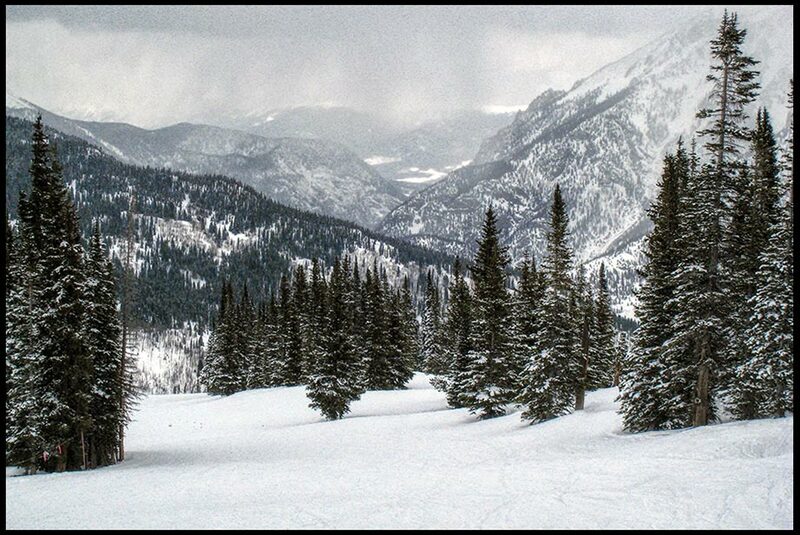 Psalm 32:1-2 and a Snow Covered Ski Slope, Summit County, Colorado. Although I don’t do it much, I love to ski. On snowy days the ski slope seems so pure and white. The way snow covers everything reminds me of God’s all covering forgiveness. Psalm 32 tells us when God covers our sins He no longer counts them against us! Praise God! I rejoice in His forgiveness. His forgiveness is my only hope. Psalm 32 declares the forgiven are blessed by God.